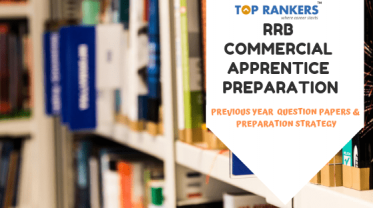 How to check RRC Delhi Apprentice Result? 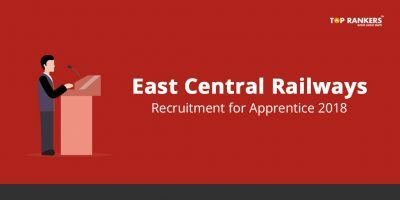 Railway Apprentice Result – Railway Recruitment Cell has released the RRC Delhi Apprentice Result 2018 on 30th March 2018. All the aspirants who appeared for the exam can now check the result with the direct link given in this article. 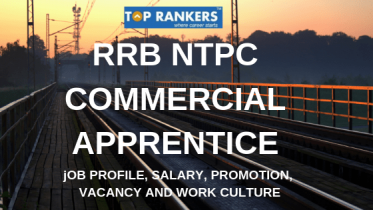 Railway Recruitment Cell (RRC Delhi) has recently announced the RRC Delhi Apprentice Result and cutoff for the Recruitment Post of Trade Apprentice 3162 Posts Examination. Those Candidates who have appeared in this Recruitment Exam and were waiting eagerly for the result can download the same. 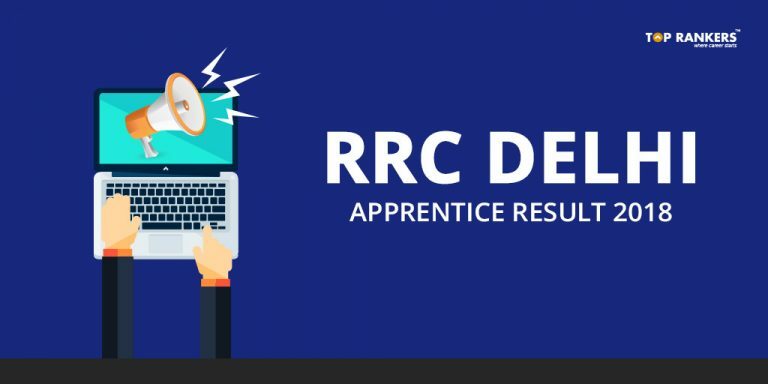 We have provided the direct link to download the RRC Delhi NR Trade Apprentice Result 2018 in this article for the ease of candidates. 1. Click on the zone wise result tab and Download Result link as given below. 2. After clicking the respective links, a new PDF page open. 3. This page will contain the names and Roll Numbers of all the shortlisted candidates. 4. Candidates after checking the result should save the PDF document. 5. Candidates can check the RRC NR Delhi Apprentice Result also from the official website of RRC NR simultaneously. The total vacancy for the post for Trade apprentice in Railway Recruitment Cell, Delhi was 3162. 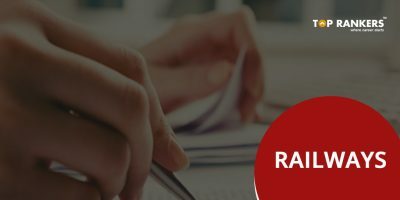 Candidates can check the Merit list as well as the cut off of RRC Apprentice with the direct link given in this article. We hope that all the candidates have scored good marks in the exam. Stay tuned for more updates on Railway Apprentice Result 2018.